Damages caused from a lightning strike, as well as subsequent fires, are covered as perils by nearly all homeowners insurance policies. 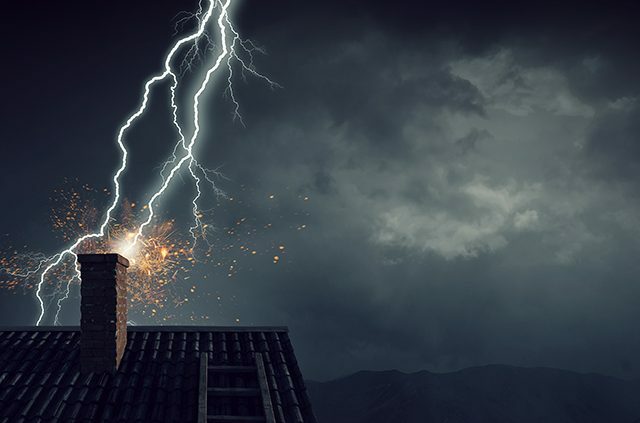 Dealing with a lightning strike and navigating your homeowners insurance to ensure you’re covered is probably not something you normally expect to have to do. However, according to the National Lightning Safety Institute, the probability of a house being struck by lightning in any given year is 1 in 200. Lightning strikes cost more than $825 million in insured losses in 2015. Electrical surges caused by lightning using a home’s electrical wiring as a primary or secondary path to grounding can wreck havoc on connected electrical appliances. Even if the lightning strike is primarily grounded through other means, the surge in the electrical system can cause significant damage. The standard homeowners insurance policy will cover damage to personal property – including electronics and appliances – resulting from covered perils, such as a lightning strike. However, the insurance will only cover up to the limits of your policy. Given the increase of expensive electronics in our homes, it is important to ensure the limit in your policy is set high enough. Creating a full inventory of personal items before disaster strikes can ease the process of making a claim, as well as clarify if you have enough insurance or not. A standard homeowners insurance policy will reimburse for “actual cash value,” which is what you would pay for a similar item now, minus depreciation. If you live in an area prone to lightning strikes, it could be worth considering taking the option of replacement cost coverage. This type of coverage pays out what it would cost to replace your personal possessions. If your house has been directly hit by a lightning strike, you should immediately call the fire department. Lightning strikes often lead to fires starting in an attic or within the walls of a house, which might be hard to identify until it’s too late. According to the National Fire Protection Agency, firefighters battled 22,600 fires per year started by lightning strikes between 2007 and 2011. On average, the fires led to the deaths of nine civilians, 53 civilian injuries, and $451 million in property damages. 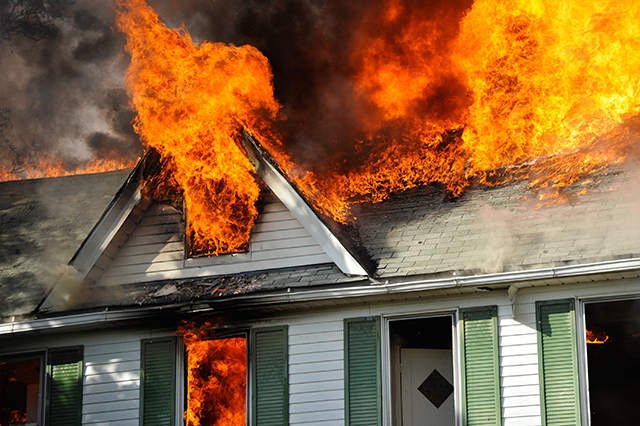 Standard home property insurance will also cover damages to your house and property due to fires caused by lightning. 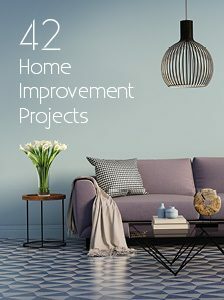 In the case of fire damage, it is also good to know if your homeowners insurance will cover additional living expenses, which are designed to foot the bill of living elsewhere while your home is being repaired. This payout is usually about 20 percent of your house’s value. 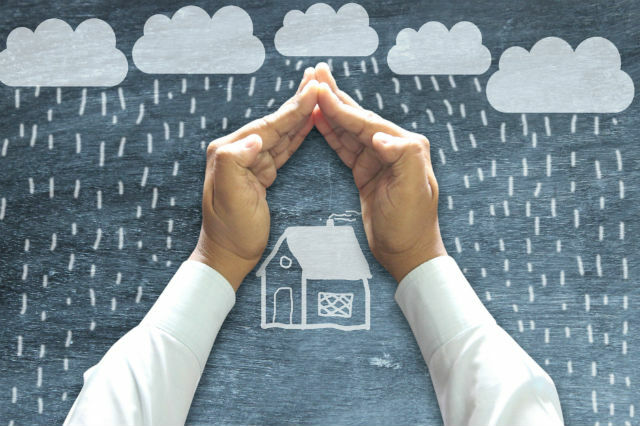 Though you’ll still want to keep your homeowners insurance, taking steps to protect your valuable electronics and appliances, as well as your home from a lightning strike, can amount to tremendous financial, mental and emotional savings. These steps are necessary, but remember that it’s nearly impossible to provide complete protection to electronics if your home does get hit by a direct lightning strike. Most homes will already have a grounding system, such as a lightning rod, built into their house. Lightning rods are now designed to be incredibly inconspicuous, often not much bigger than a pencil. A good grounding system should be paired with point-of-use surge protection devices. These devices can vary from whole-house surge protectors, which are installed at your home’s main electrical panel, to surge protector strips. Even with surge protectors in place, it is advisable to unplug high-value electronics during storms. 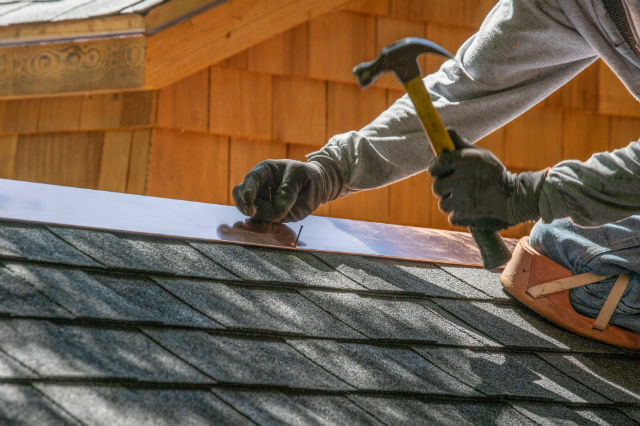 If you have recently moved into a new home or made an addition to your current house, it is wise to call in a certified professional to ensure your place is as safe as it can be from lightning-strike damage. Lightning will always take the easiest way to the ground when it hits a home, which means a custom lightning-protection system for your home can create pathways to safely guide the powerful surge of electricity away from valuables. However, only professionals will be able to install such a system with confidence. Certificated individuals from the LPI or the UL can be found online. 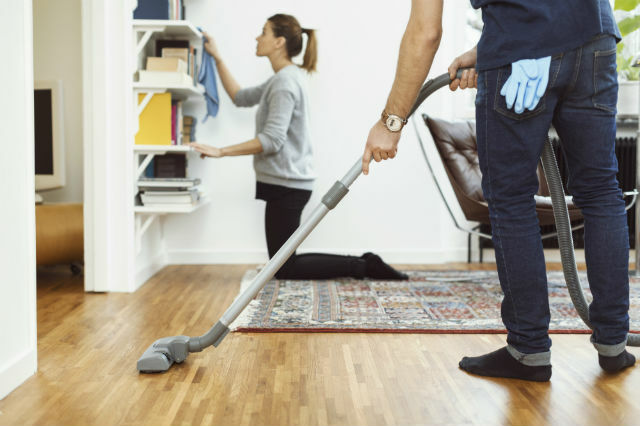 By taking the necessary precautions, it is possible to minimize the chances of significant damage to your personal property and home. However, if a disastrous lightning strike does cause a power surge or fire in your house, your standard homeowners insurance policy should have you covered. Worried about lightning strikes and your homeowners insurance coverage? Leave your thoughts in the comments. Article tags: AAA, best insurance, condo insurance, expenses, financial, home, home property insurance, home s, homeowners insurance, homeowners insurance coverage, homeowners insurance policy, house, insurance, insurance coverage, insurance policy, online homeowners insurance, property insurance, safety, savings.